3 Floors, 1 Amazing Experience! 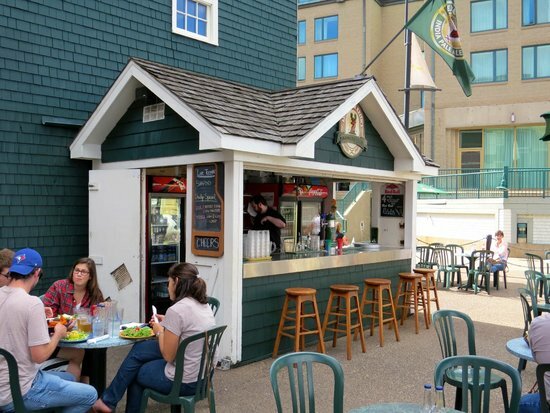 The original Lower Deck Pub opened its doors on the Halifax Waterfront in 1974, combing proud Nova Scotia hospitality with great food, great beer, and local entertainment 7 night a week! 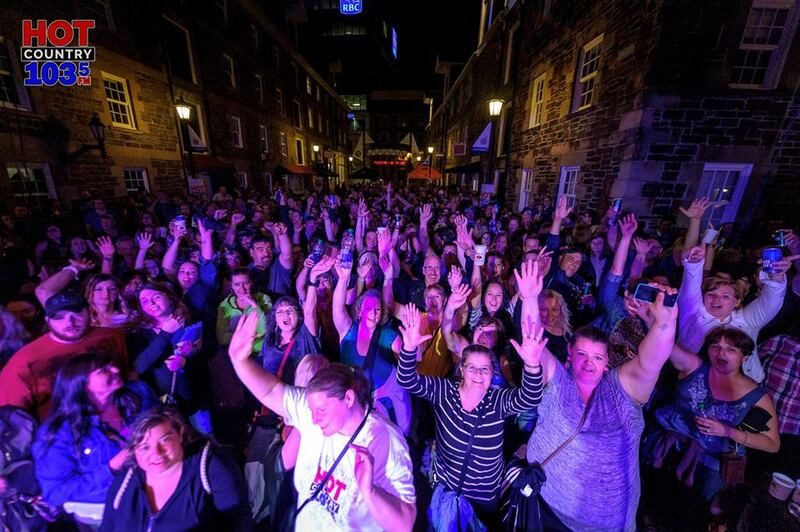 The pub has been home to many musicians like Great Big Sea at the start of their career and currently local artists Signal Hill, Shaydid, and Wreckhouse to name a few. A favorite “go to” spot for the locals and a “must visit” destination for tourists all around the world. The Beer Market, open for lunch, dinner and late night dancing. You won't find your typical "pub food" here. Our Head Chef caters to the more diverse of palates offering the best local seafood, a creative twist of pub classics and mouth watering AAA Alberta beef. 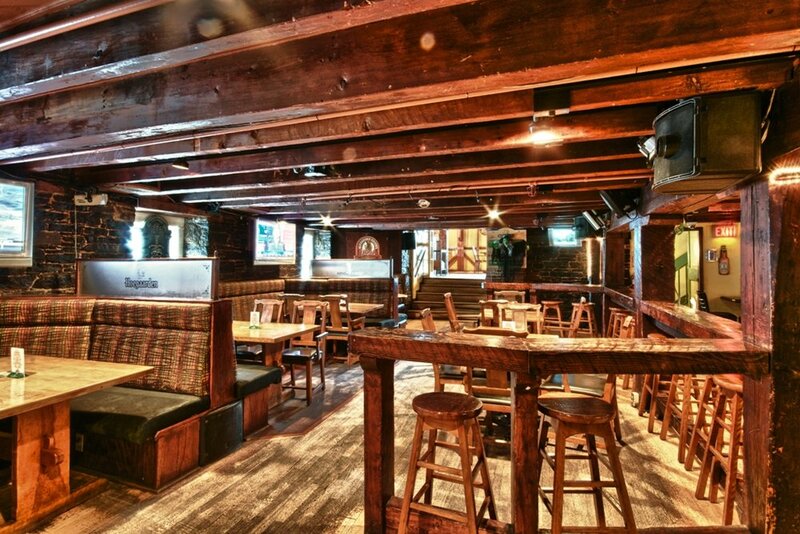 The 3rd floor Tap Room, formerly known as the Upper Deck and one of Halifax's top fine dining restaurants, is now a beautiful multi-use venue. With its cathedral ceilings, and historic charm, it is the perfect backdrop for any occasion. It has been host to weddings, live entertainment, DJ's, cocktail receptions and formal 3 course dinners.